to have it ready when you arrive! 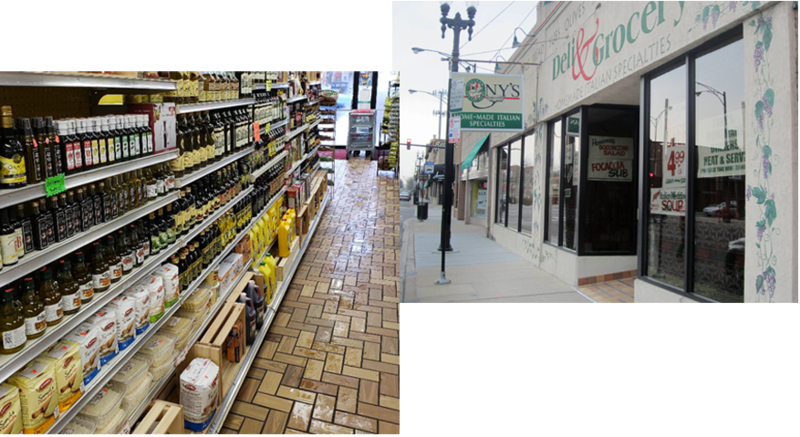 We're Tony's Italian Deli & Subs, Chicago's premier center for the best, most authentic imported and domestic foods! 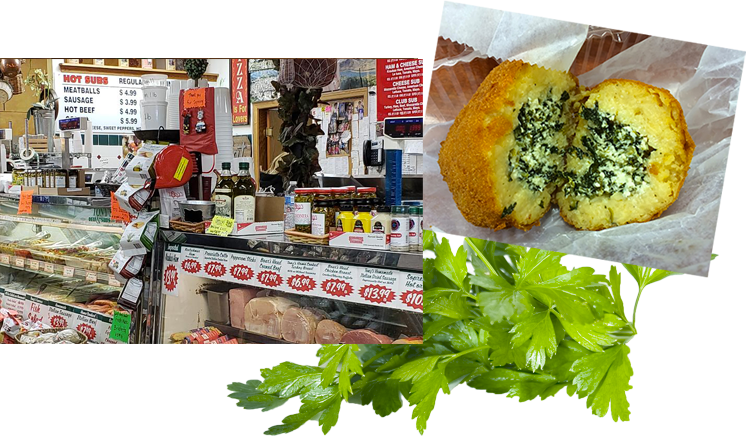 We have everything from delicious Italian subs to mouth-watering homemade pastries! Come in and experience a taste of Italy in our dine-in café area! Hard to find items available at our shop! Bear Necessities Pediatric Cancer Foundation’s Bear Hugs Program. Support cancer patients (ages 0-19) as well as their immediate families facing the many challenges that accompany the diagnosis and treatment of pediatric cancer. Always something interesting being posted on Tony's FB page! We look forward to having you visit us today! To help someone's quality of life and to find a cure!! !